Getting into a country on a partner visa might seem like the 1990’s film “Green Card,” where Gérard Depardieu and Andie MacDowell try to dupe the USA immigration officials with their fake relationship. However, the reality is far more stringent and Australia is no exception. If you are in a relationship with an Australian or a New Zealander, you can qualify for temporary or permanent residence in a number of ways. Migration agent Sam Hopwood, from Sable International explains that the Australian Partner visa category is divided into various subclasses, and classification is dependent on whether the visa is temporary or permanent as well as where the application is made. Any person submitting an application for a partner visa in subclass 309/100 must be outside at the time of the application and the decision. Usually, you will be free to travel to Australia on another visa while the application is under process. However, you will not be eligible for a bridging visa to allow you to live and work in Australia while your current application is being processed. 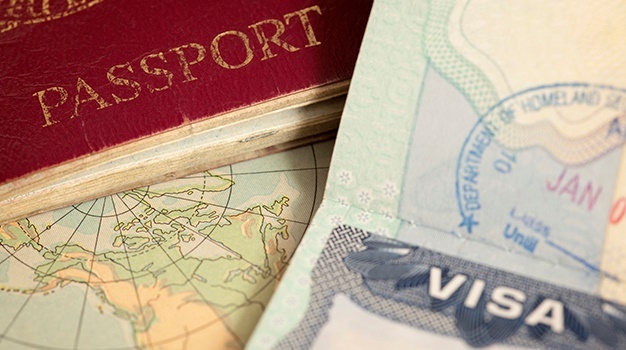 These partner visas are to be used when applying in Australia. To do so in Australia, you must hold a valid visa that does not contain the "no further stay" condition known as 8503. This condition would prevent you from making further applications in the country. Applying while in Australia entitles the applicant to a bridging visa, which allows him/her to live and work in Australia while the partner visa is processed. 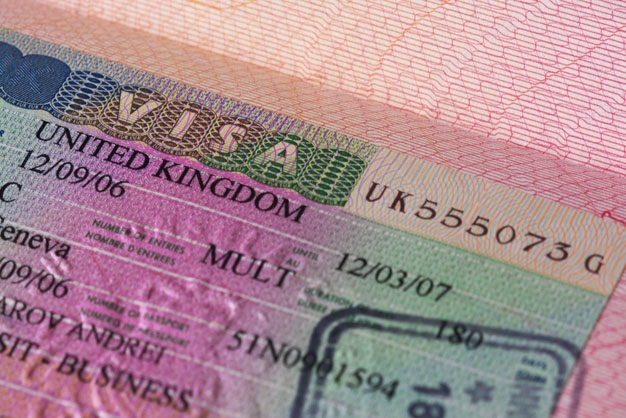 Applications for the partner visa can take a year or more to process. The purpose of this visa is to allow the unmarried partners of Australian citizens to travel to Australia to get married. You must be outside of Australia when you apply for the visa and when it is granted. The prospective marriage visa is granted for nine months and has unrestricted work rights. The visa holder is required to marry their partner and apply for the Australian partner visa (subclass 820) before the visa expires. 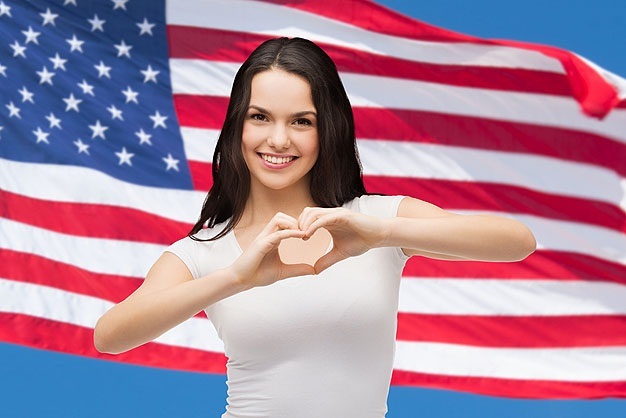 This visa is often referred to as the fiancé visa and is used by unmarried individuals who cannot show that they have cohabited for 12 months. This visa allows a non-New Zealand family member of a New Zealand citizen, who is living in Australia, to live and work in Australia for up to five years. This that will not lead to permanent residence, but can be renewed onshore as required. This visa allows the holder to work and study in Australia and to live in and travel to and from Australia for five years from the date the visa is granted.